Our pasta is 100% handmade product of top-quality wheat flour and fresh chicken eggs obtained from a local manufacturer. Everyone can choose the most appropriate from 15 types of pasta. 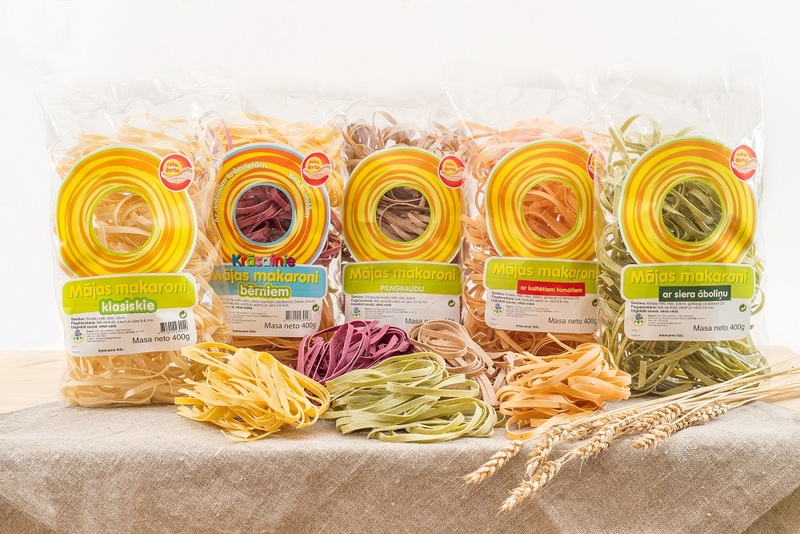 Our home-made pasta has different flavours, provided by added roots, spices and vegetables. Preparation of Home-made pasta is very simple - cook pasta in boiling water, add spices and wonderful meal will be ready in 6 - 8 minutes!